Nora Gilman - Aesthetician/ Permanent Cosmetics Artist/ Certified Microblading Trainer - For the past 9 years, Nora has been in the beauty industry making people feel fabulous by correcting various skin conditions, performing a variety of skin treatments & offering Electrolysis for permanent hair removal! 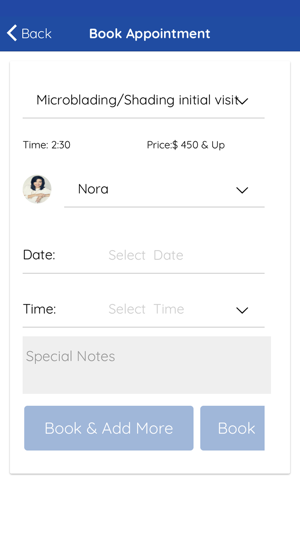 In 2016, Nora decided to add to her services and attended the Jhon-Jhon Institute to become a Definition Brows - Microblading Certified Master Trainer/Practitioner, EliminInk Certified Master Trainer/Practitioner, and Permanent Makeup Certified Practitioner. 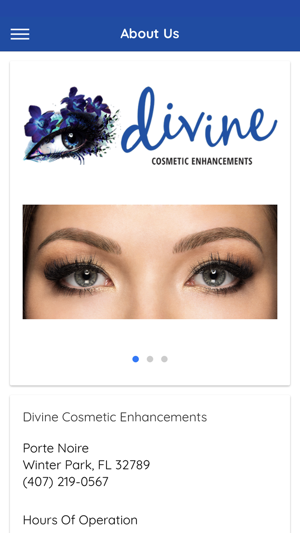 The mission of Divine Cosmetic Enhancements is to provide you with the best available resources, allowing you to achieve optimum enhanced cosmetics and natural beauty by combining the art & the science of both. 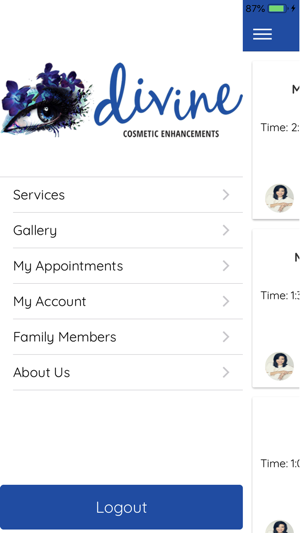 We care for your personal look, your skin, body & mind in an inviting and relaxed atmosphere with a highly educated staff committed to the customer experience above all. 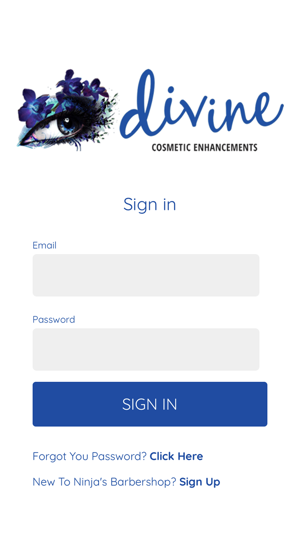 Our fundamental advantage is our deep understanding of cosmetic enhancements. Our founders are experienced, board-certified technicians who have spent years studying & teaching the art of beauty. We are board-certified practitioners that are highly trained in the services we offer. When our Spa team recommends a product or performs a procedure, it is with the knowledge & expertise that only comes from specialists focused on your image & your skin. 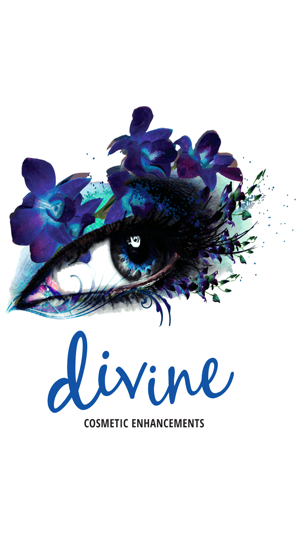 Our experienced & knowledgeable staff, state-of-the-art equipment & treatments, as well as quality product lines, makes Divine Cosmetic Enhancements a premier center for Enhanced Cosmetics, Skin, Health and Beauty. Updated user interface, added transitions and effects to navigation. © (C) 2018 Divine Cosmetic Enhancements. All rights reserved.